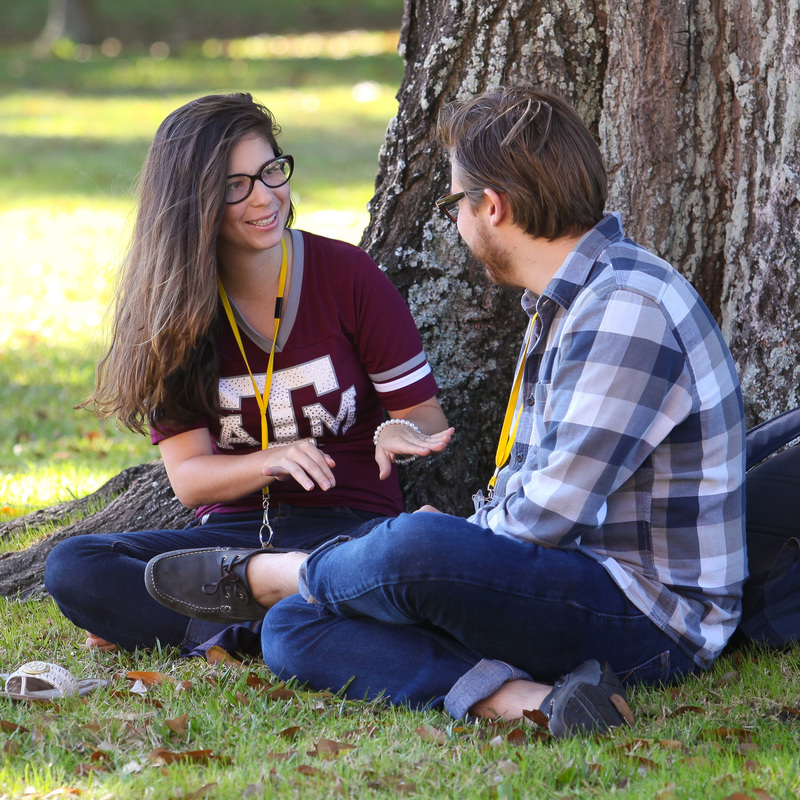 With eight residence halls and more than 1,200 students living on campus, TJC is home to a vibrant and diverse community. TJC is a great place to start your college career and residence halls are an ideal place to broaden your life experiences. 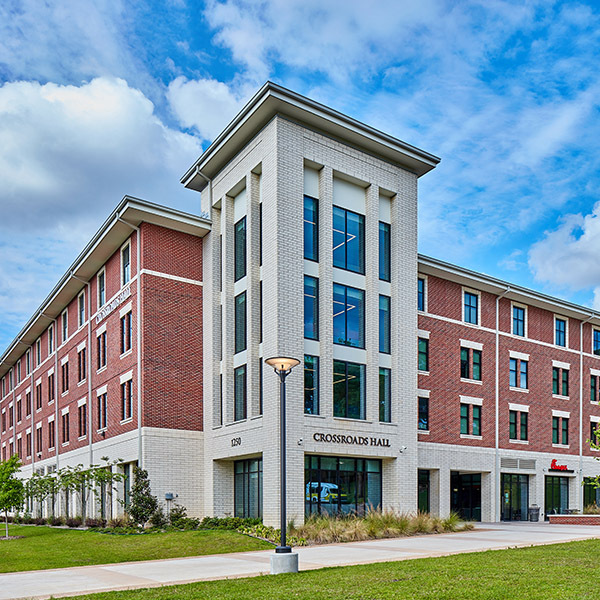 Over 1,200 students live in one of our 8 residence halls on the main TJC campus. Residents from all backgrounds, cultures, lifestyles and attitudes are welcomed and have the unique opportunity to interact with a large, diverse group of people while being in the heart of on-campus activities. Find the TJC Housing application on Apache Access. Completing the TJC Admissions application does not guarantee you a room on-campus. Current Residents DO NOT need to complete a Fall 2019 housing application. For new resident students, find the TJC Housing application on Apache Access. 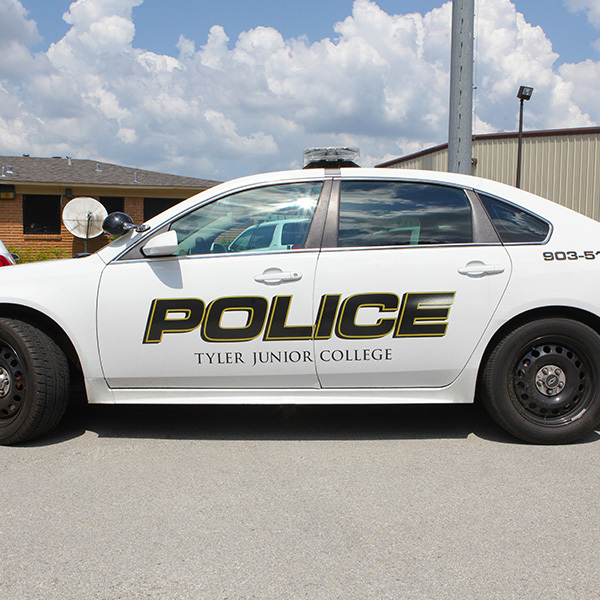 Completing the TJC Admissions application does not guarantee you a room on campus. Completed applications submitted by the Priority Placement Deadline are very likely to be placed. Those placed will be notified by Housing as they are placed. Charges will be put on accounts and need to be paid, or arrangements to pay finalized by July 1, 2019. 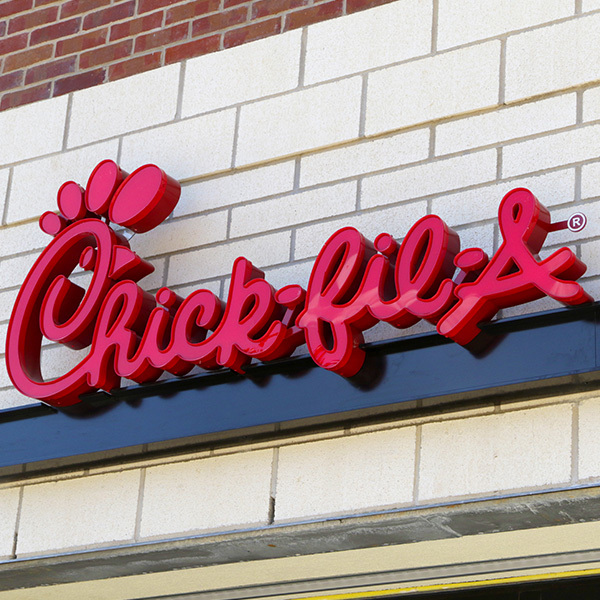 Charges will be put on accounts and need to be paid, or arrangements to pay finalized by August 1, 2019. Can my Service or Emotional Support animal live in a Residence Hall? Can I get a refund on my $100 housing application fee? How many hours are you required to take to live on campus in a residence hall? When will I know when I have received a residence hall for the upcoming semester?